If I installed ipvanish on my android box, would it cover all my streaming on the box, or only the streaming when going through kodi? I’ve tried searching, but every link keeps mentioning kodi with the vpn. I don’t want to use kodi for my streaming. That’s a great question! It would encrypt all network traffic on your device, not just from Kodi. 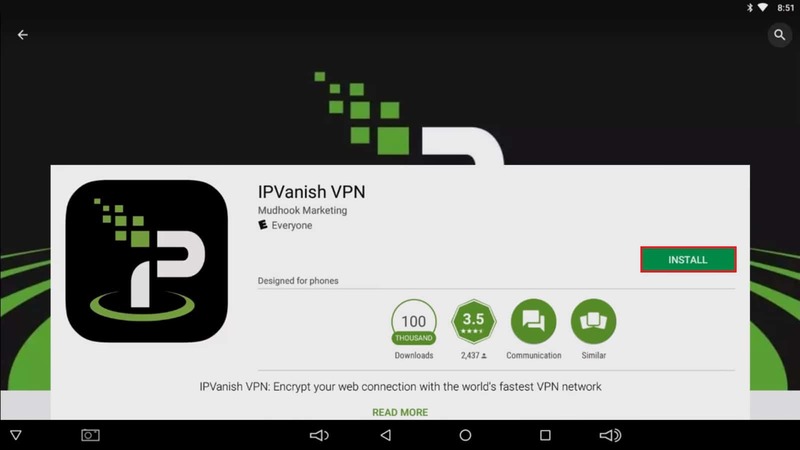 Better yet, each IPVanish account allows up to 5 connections at once, so you can install it on your Android box, cell phone, main PC, whatever you like. My andriod/kodi box runs through a D6400 netgear router. In settings the box shows vpn connected. Is it protected as there are issues with PUREVPN and netgear routers. If it shows your actual location, the VPN isn’t working correctly. If I have a vpn app on my phone and android box, if it’s connected tho on my phone will it still cover the android box ? Both are connected to the same router and internet connection? The number of simultaneous connections you’re allowed depends on the VPN you’re using. 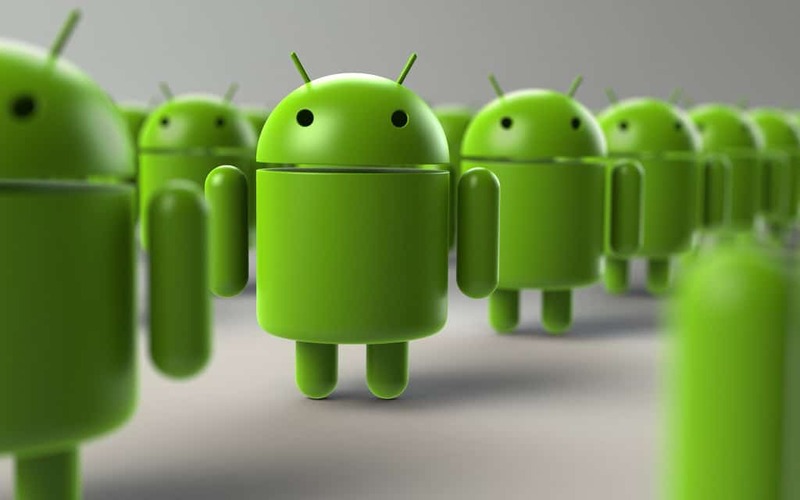 Usually, it’s two or three but some allow as many as six devices to be connected at once.